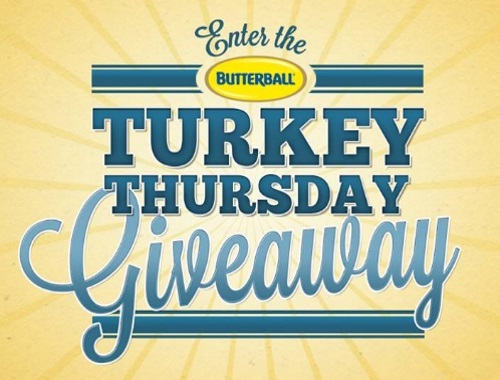 Butterball Turkey Thursday Giveaways are back! Enter to win a $50 Butterball gift certificate, just in time for Thanksgiving! Contest closes October 4, 2017.